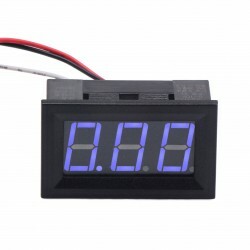 It is a Three Wire Reverse polarity protection DC 0~9.99V Red/Blue/Green LED Voltage Monitor M.. 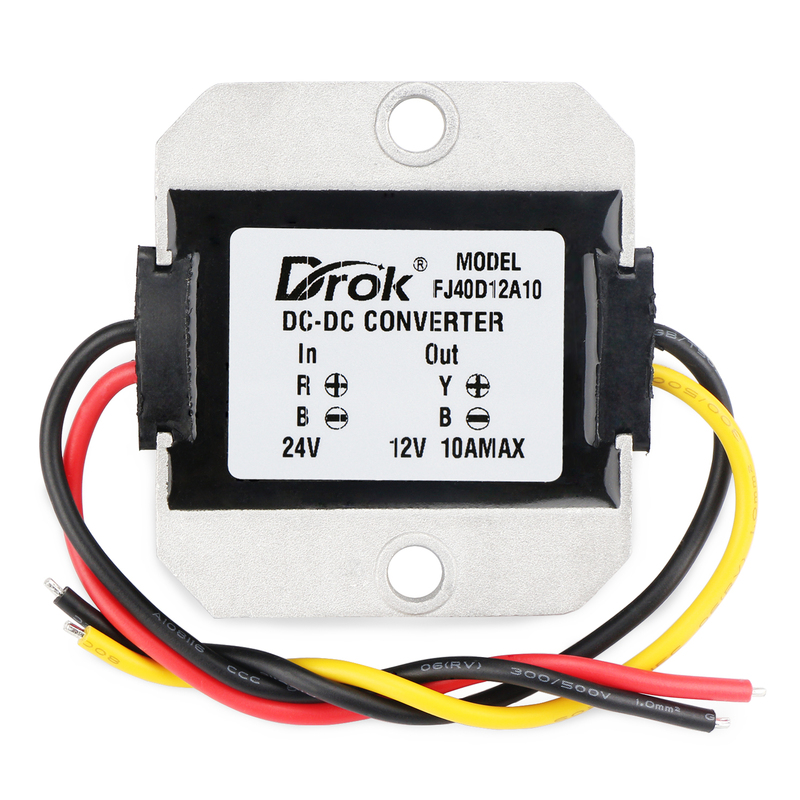 It is a 120W Buck Converter/Power Supply Module/Car Adapter, Input voltage: DC 24V (DC 17 ~ 40V), Output voltage: DC 12V, Output current: 10A, it has waterproof, damp-proof and shock-proof, overcurrent, over-temperature, low heat and dissipate heat protection, troubleshooting automatically resume work, very suitable for buses, CMB, large trucks, motor car so on. Over-current protection: when the output current is higher than the set value, the output voltage will reduce gradually until the converter turn off, no output. Over-heat protection: The chip is equipped with 135℃ over-heat protection, which will turn on the over-heat protection intelligently and then the converter will stop working. Short-circuit protection: Under normal use, instantaneous short circuit will not damage the converter and the power supply. 1. Neither the input nor the output cannot be reversed connected. 2. 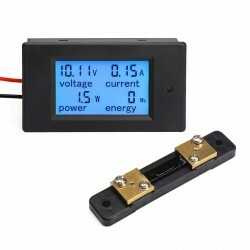 The voltage range of the power supply cannot be beyond the input voltage range(DC 17~40V). 3. The power of the power supply must be higher than the power of the load. 4. 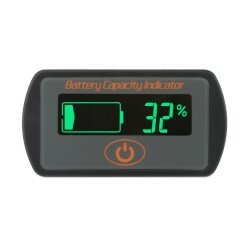 The power of the load cannot be beyond the power of the converter (120W). 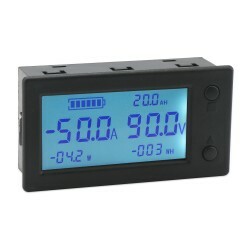 Widely used LED car monitor, Surveillance camera, Router, Portable DVD, ADSL, Stereo system, Printer, Control device, etc. 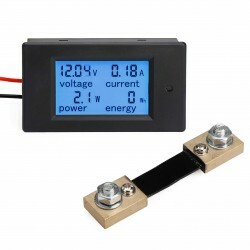 Various 12V electric device.